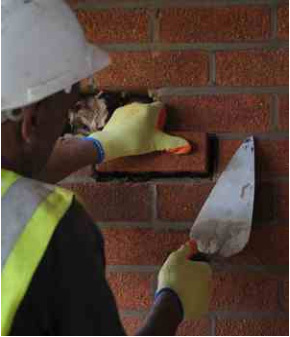 Brickwork Replacement: A loose or broken brick in a wall or chimney not only looks bad, it can provide an opening (literally!) for further damage. Acting quickly can prevent moisture from entering the wall or chimney. After each stage of repair i.e. grinding out old mortar and re pointing of brickwork, all elevations are power washed to removed dust and mortar respectively so has to complete the job to a satisfactory conclusion. 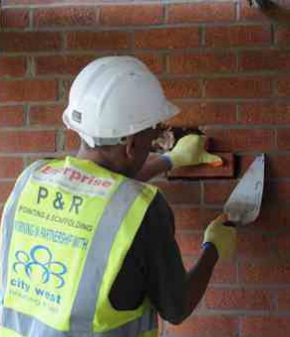 Also, brickwork if stained or dirty through ageing it can be chemically cleaned, this involves the brushing of specialist chemicals into the brickwork and then power cleaning off to bring the wall back to its original beauty.